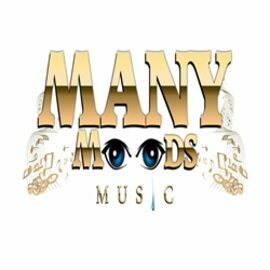 Many Moods Enterprises includes Music Publishing (Many Moods & Crew Publishing/ASCAP); Television Production (Many Moods TV Network); Music Recording and Production (Many Moods Productions & Many Moods da Label); and Music Campaigns (Many Moods Music Group). 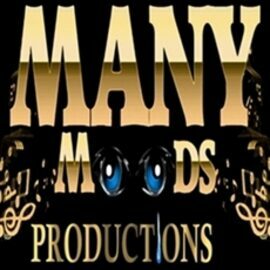 We assist indie artists, labels as well as established entities, with music contracts, publishing, promotions, marketing, radio campaigns, resources and career advancement. We are also Authors & Publishers of the music industry's most sought after resources -"5th Edition - The ABC's Of Starting A Music Production Company" and 'Bare Bones'. For over 25 years we've continue to be committed to assisting the aspiring and music industry professionals, advance to the next level of success in their careers. 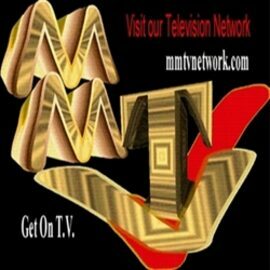 Our publishing and promotional companies offer more than just radio airplay and television broadcasting, we promise real results that help you continue to achieve success in fan building, CD sales, MP3 downloads and opportunities from around the globe. Our Goal is your success, so we want to continue in leveling the playing field for You - with new resources, free contracts, business forms, referrals, seminars, self-help, music publishing, music promotions, networking strategies, and edutainment. We enable you to avoid some of the common pitfalls of this ever changing multi-billion dollar industry. We'll continue to put the resources together for the advancement of all those who aspire in the entertainment industries and we'll do the legwork and research while you pursue your goals. With over 25 years of experience in entertainment, we know what works and what doesn't! Moreover, we are constantly working to find new venues for expression, resources, referrals, and new contacts - always hoping that it will take You to the next level in this exhilarating bizness of entertainment!